ALL NEW LOCATIONS TO EXPLORE! 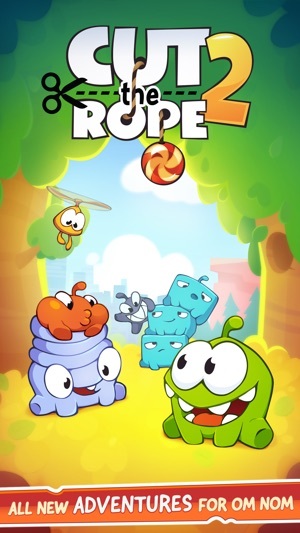 Experience 168 entirely new levels of candy collecting, rope cutting action. Don’t waste any time - exciting surprises await! 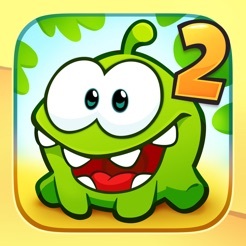 Help Om Nom find his way home...out of the forest, through a pond and a junkyard, into the city and beyond! 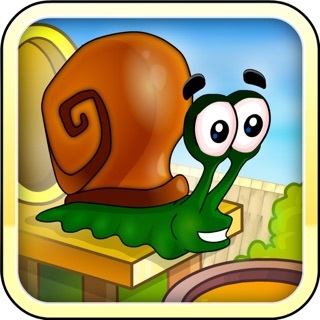 We have improved stability and fixed some bugs. 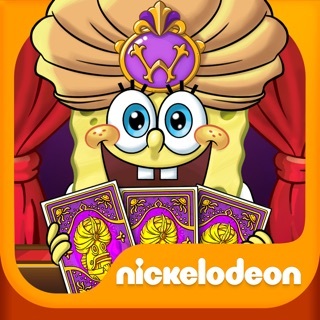 With Free App of the Week, we highlight a great app you can enjoy at no charge this week. (In-App Purchases sold separately.) ZeptoLab’s highly anticipated sequel is an absolute blast, filled with endless charm and brilliantly designed physics-based puzzles. 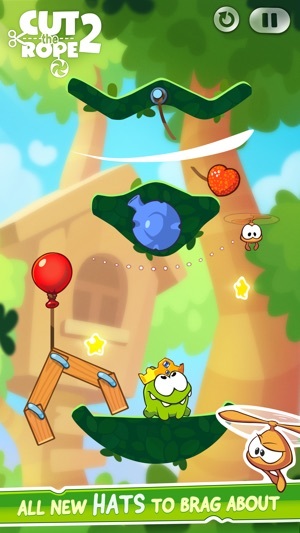 Use all-new allies and abilities to feed the adorable Om Nom candy while navigating each stage’s unique layout and collecting stars along the way. 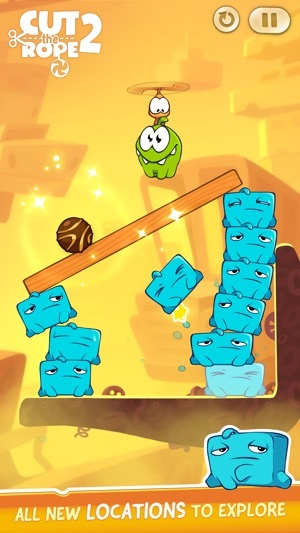 With new mechanics smartly layered onto the series’ already famous gameplay, Cut the Rope 2 is continually challenging and engaging. 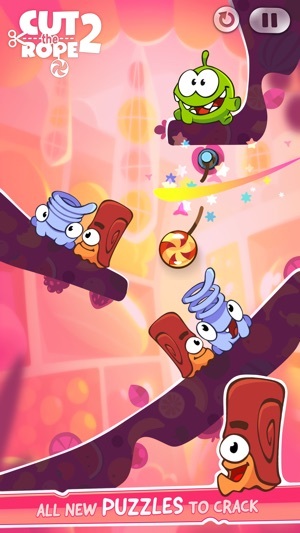 Take a great game and ruin it with in app purchases. On the first level where I take more than a few attempts to get 3 they force me to get hints. 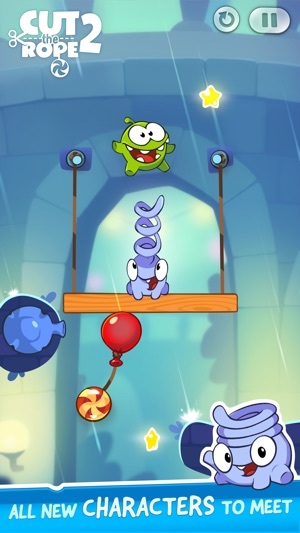 After a few levels I am forced to get balloons from the shop to get 3 stars. It's ridiculous, just give me a game like part one that doesn't rely on money making gimmicks like buying balloons to get 3. Sure I didn't have to actually buy the first batch, but I don't want to get 20 or 30 levels in to the game only to find out I do. Deleted, never buying a Zepto game again.